Enter your email address below to receive a notification when Ziva's Surprise Pack starts accepting new sign-ups! Enter your email address below to receive a notification when Ziva's Surprise Pack is accepting new sign-ups again. We ship on the 1st of each month. 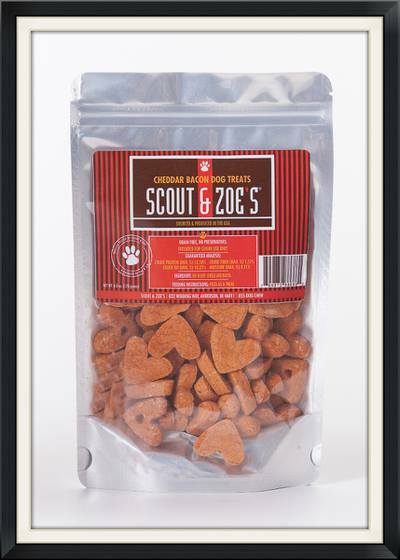 Ziva's Surprise Pack is the perfect monthly subscription for the ultimate dog lover. 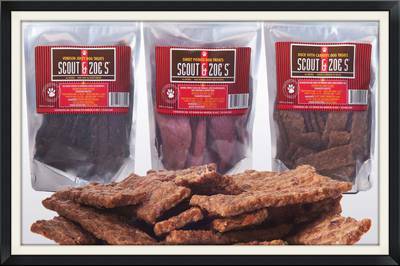 Each month, we will deliver two packages of our sister company, Scout & Zoe's tasty treats directly to your door. The selection changes each month and we know your dog will love you even more for ordering! It's mail that dogs will drool over! Came super fast got dog bones and a chicken food topper may not be worth 17$ but its nice and came fast. We have 4 dogs and Ziva's Surprise package is exactly what our house needs! 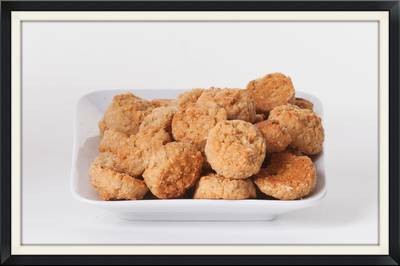 Well, our dogs love most things so I knew they would fall in love with this treats. Ziva is awesome as well. There was an issue with the checking out system and they worked on it until it was fixed. They have great customer service and great treats! 5 stars all the way around from the way I'm seeing things! !